What’s the most popular episode from our first year? 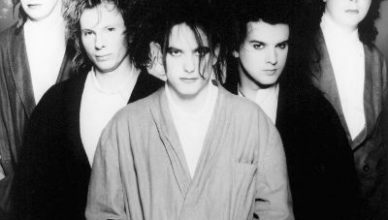 The one where we talked about the Cure’s best songs, featuring Matt Sebastian from the Slicing Up Eyeballs website. Enjoy it again here as we close out First Anniversary Week. 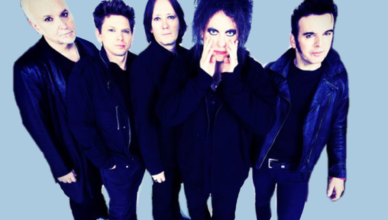 Slicing Up Eyeballs, a website dedicated to ’80s college rock, polled readers about the best songs by The Cure. We talk with site editor Matt Sebastian about the results — and weigh in with a few favorites of our own. Bud Verge, Bob Popik and Rob Gates join in the conversation, with Jim & Patrick, of course.